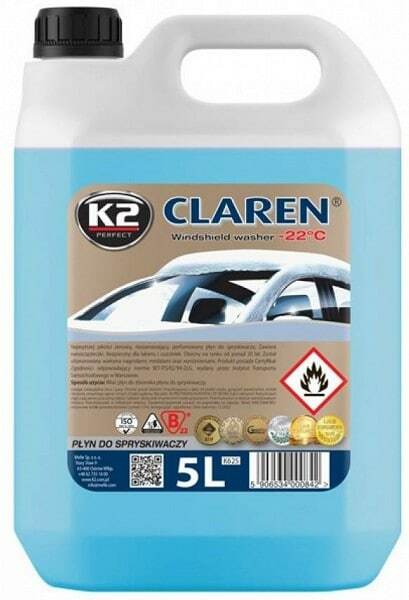 very good washing properties ready to use Odorless Windscreen fluid. 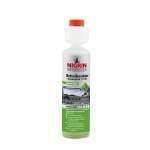 on cold season removes lightly dirt, ice, mud etc from windscreen. doesn't form disturbing film, doesn't spoil rubber neither plastic. 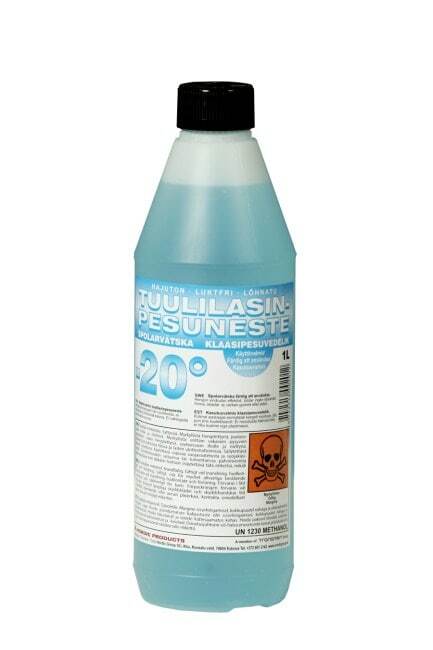 contains methanol. 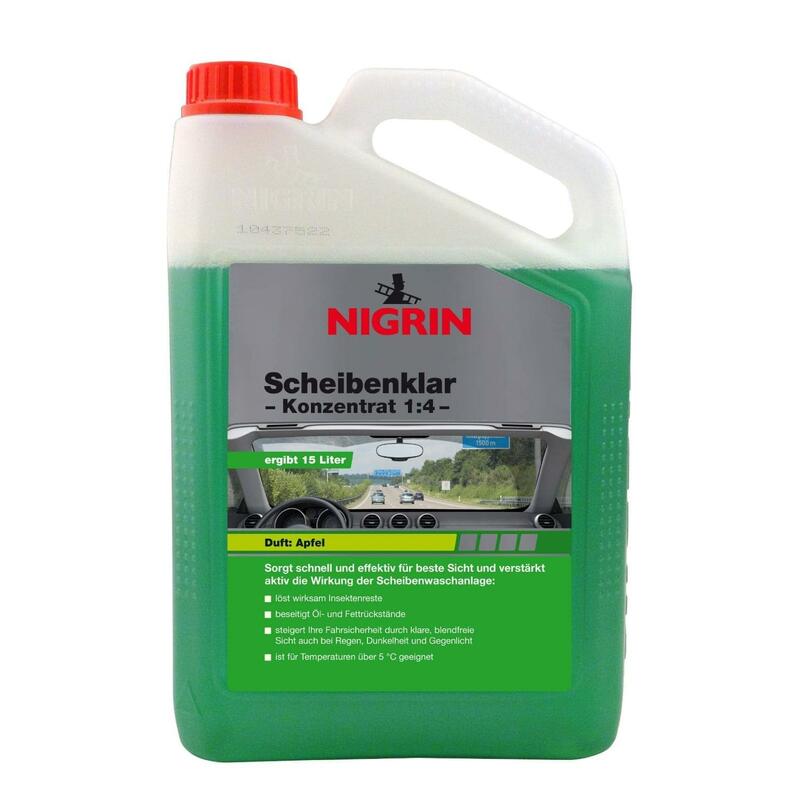 ready to use Odorless Windscreen fluid. 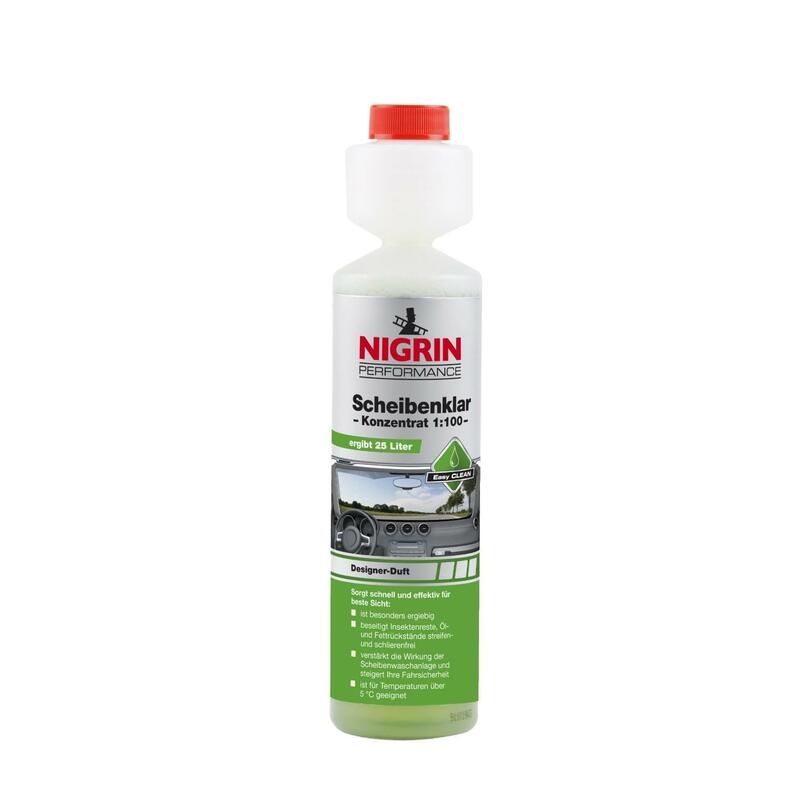 on cold season removes lightly dirt, ice, mud etc from windscreen. doesn't form disturbing film. 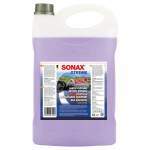 doesn't spoil rubber, plastic, metal and painted surfaces. contains methanol. 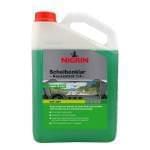 good washing properties ready to use Windscreen fluid. 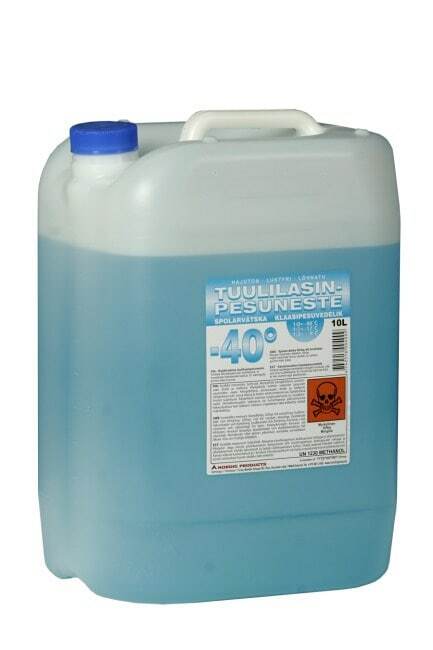 prevents System against ice up to -21°C at. removes effectively dirt glass from surface. doesn't form unpleasant film. contains ethanol. 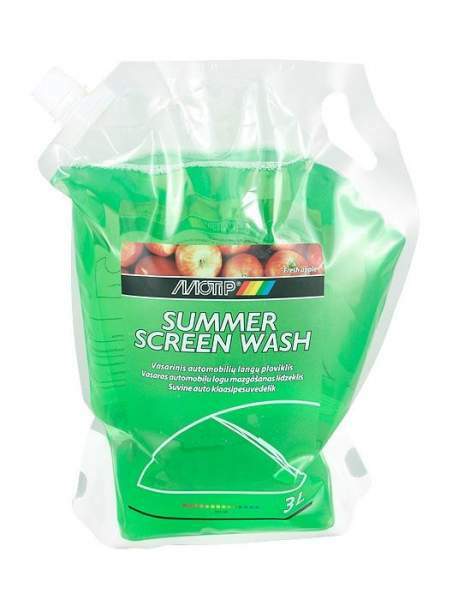 summer Windscreen fluid. 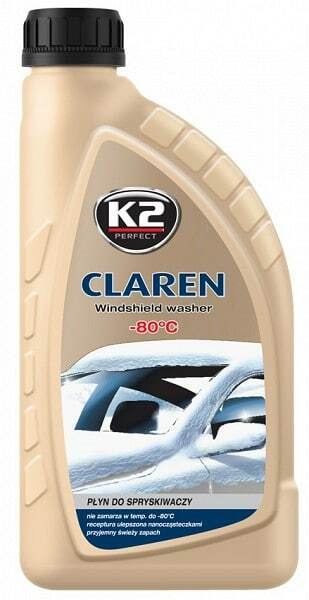 effective detergent, which removes from windscreen bugs remnants and keeps glass clean and kirkana. leaves no to the glass disturbing film. 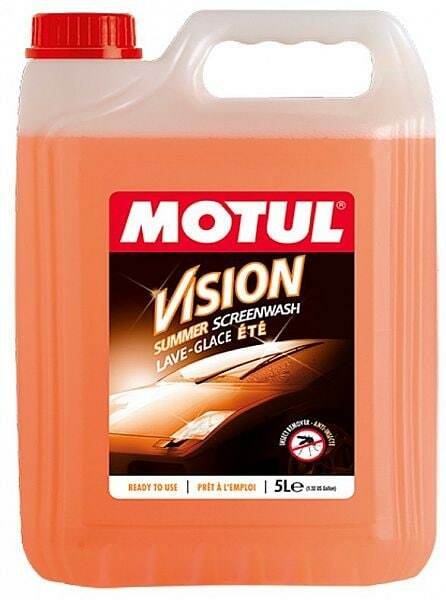 pink colour and citrus scent tõhusate pesemisomadustega summer windscreen fluid ready to use contains special additives which remove fast and effectively dirt vehicles from glass surfaces and Wipers luudadelt. 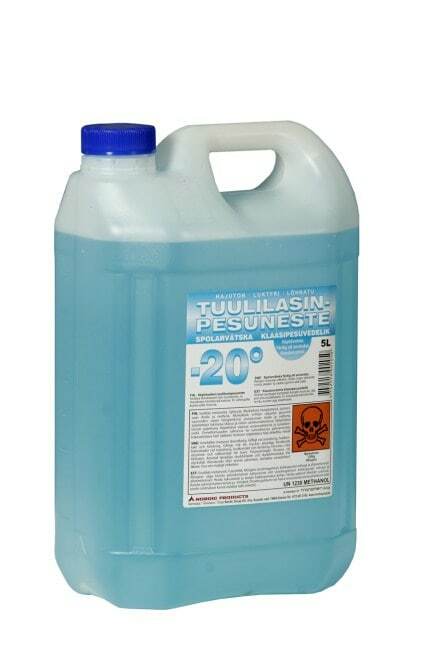 removes teetolmu insect fragments asfaldi teejäägid õietolmu orgaanilised particles etc. 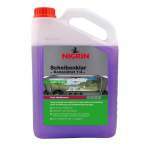 ready to use summer Windscreen fluid. 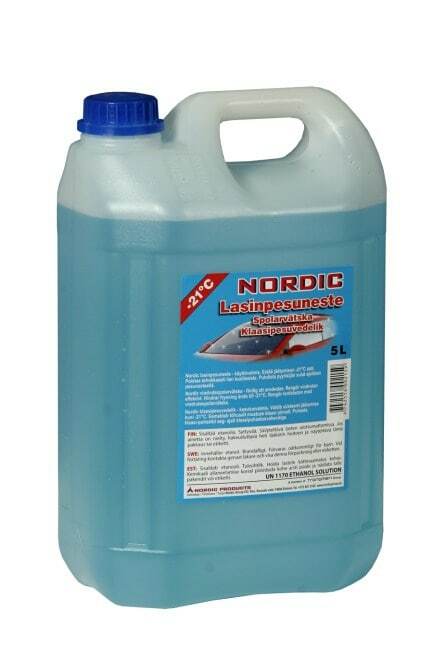 effective detergent, which removes from windscreen bugs remnants and keeps glass clean raskemateski conditions. leaves no to the glass disturbing film. to use without dilution. 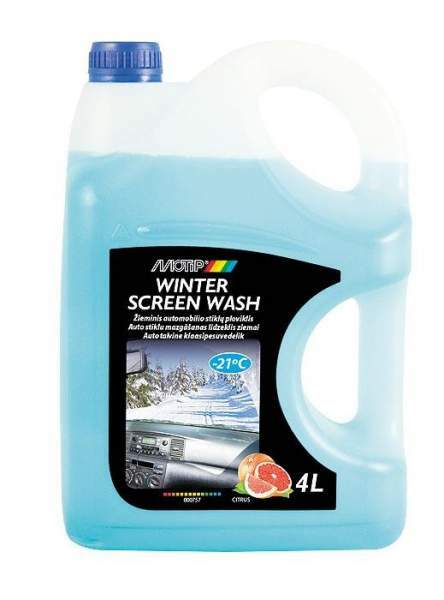 prevents headlight- and glass cleaner nozzles freezing. 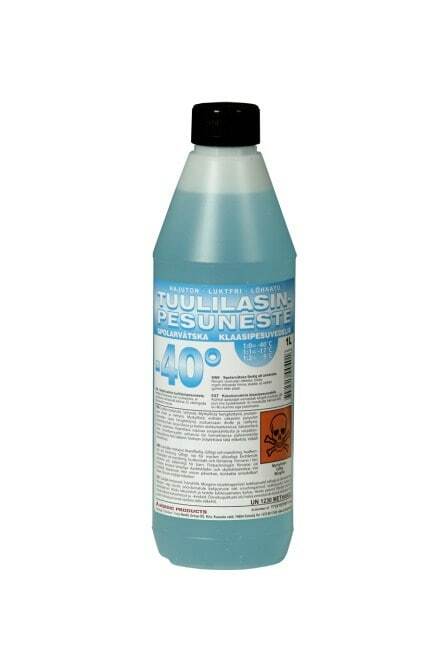 suitable for plastiktuledele and each type glass cleaning injectors. 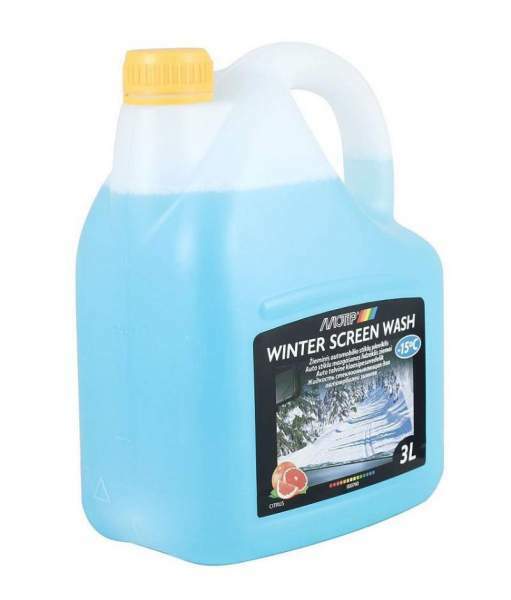 Valvoline Screenwasher Antifreeze on effective sinist paints fluid which cleans and Changes grease free car windshield and protects glass- and lights wash System freezing against during the winter. special components ensure clean windshield and good visibility also very keerukates weather sõitmisel. vigorously follow with water segamisel ilmastikuolusid, to ensure piisav System külmumiskaitse. 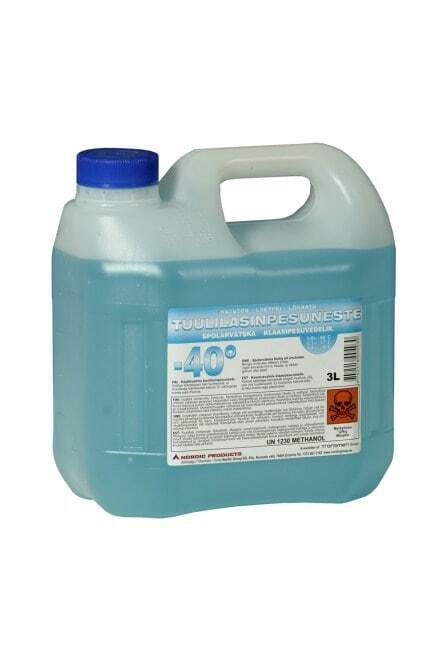 removes easily grease, mud, salt and other dirt. doesn't damage car paint, rubber- neither plastic. 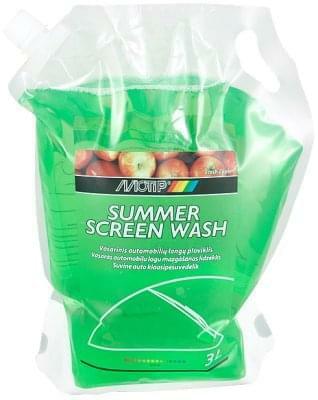 windscreen fluid summer ready to use. Meeldivalt aromatiseeritud. special composition removes dirt rasvad teetolmu and excellently also putukatejäägid. keeps Wipers rubbers clean. leaves no " gray layers" to the glass ensures glass transparency. manufactured in France. Odorless winter windscreen fluid concentrate ethanol based. 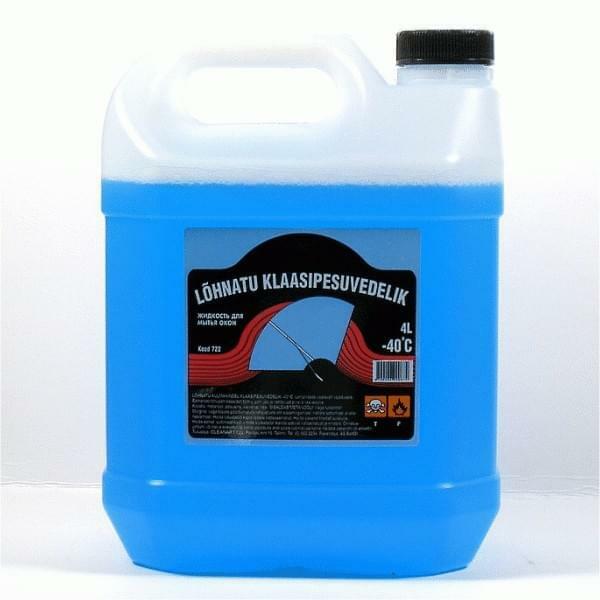 removes effectively dirt and prevents klaasipesusüsteemi freezing. doesn't form to the glass visibility segavat layers. doesn't damage rubber- and plastdetaile. 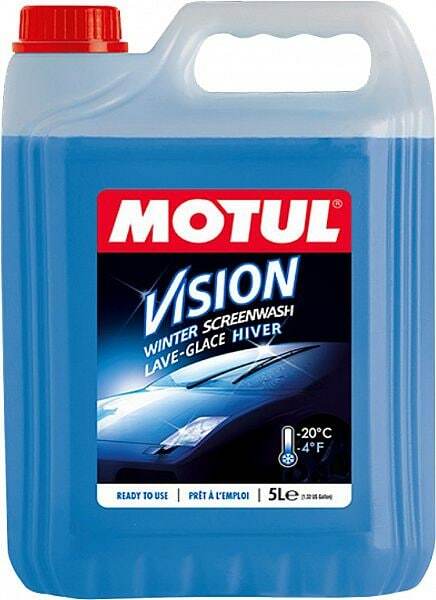 without dilution kujul can be used Wipers luudade for cleaning. contains denatured ethanol. Lahjendamine: 1:1 -29°C, 1:2 -15°C, 1:3 -9°C, 1:4 -7°C. 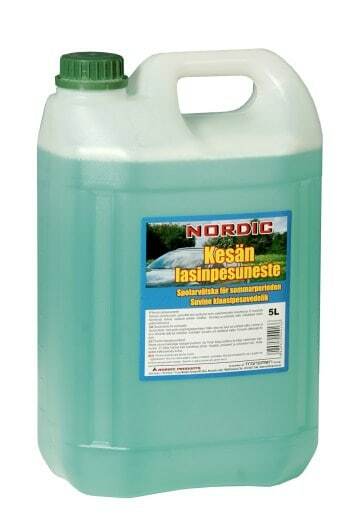 very good washing properties Odorless windscreen fluid concentrate. on cold season removes lightly dirt, ice, mud etc from windscreen. doesn't form disturbing film. 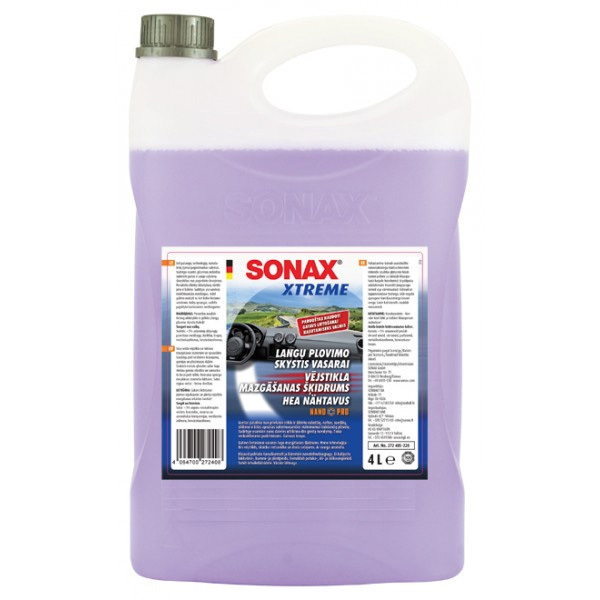 doesn't spoil rubber, plastic, metal and painted surfaces. 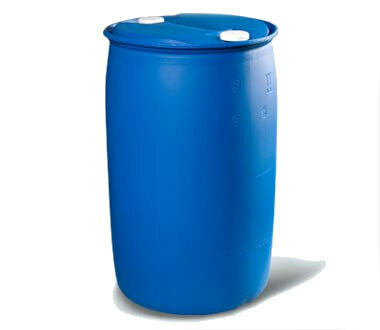 contains methanol. 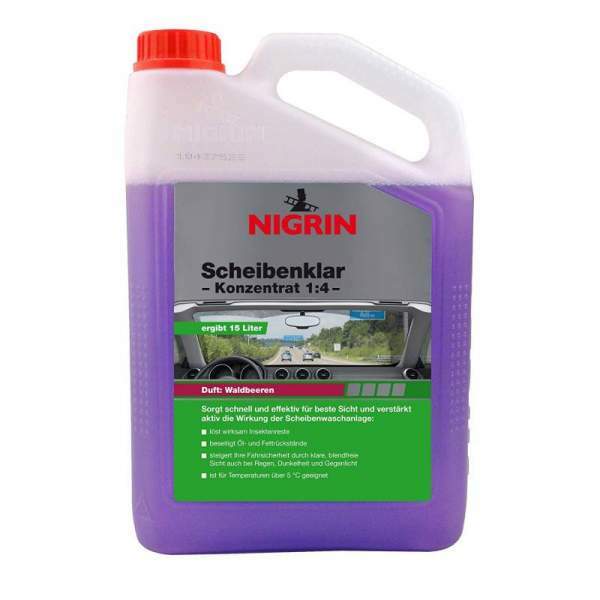 ethanol based manufactured Windscreen fluid. cold endurance up to -22°C. 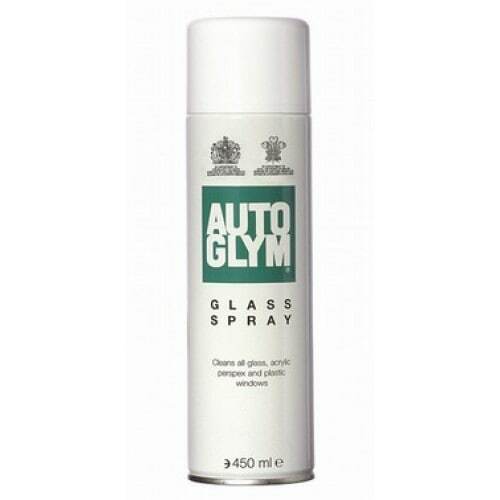 removes effectively from windscreen teemustuse. keeps Wipers luuad clean. 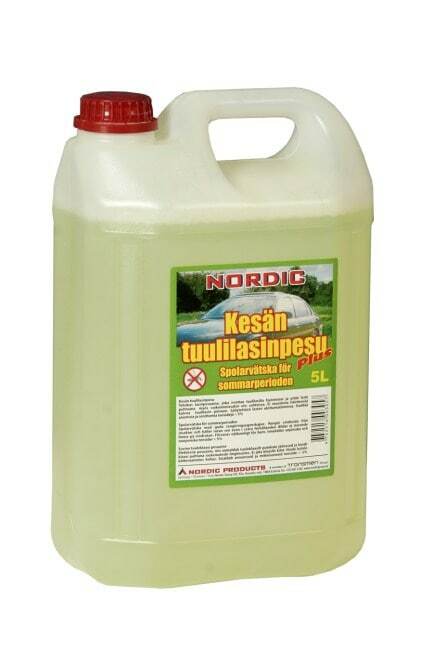 Klaasipesuvedelikule on lisatud eriaineid, which moodustavad klaasipinnale dirt repellent layer! 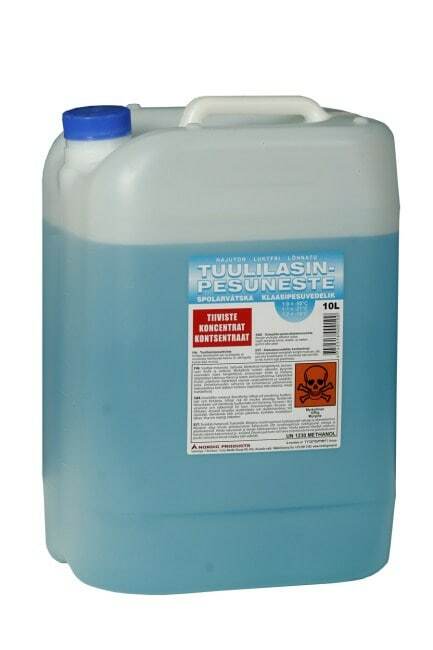 Tsitruselõhnaline. 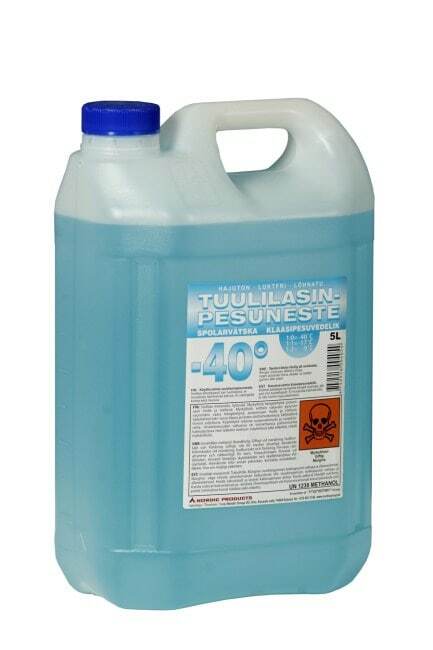 product on Poolas klaasipesuvedelike testis pälvinud eriauhinna! 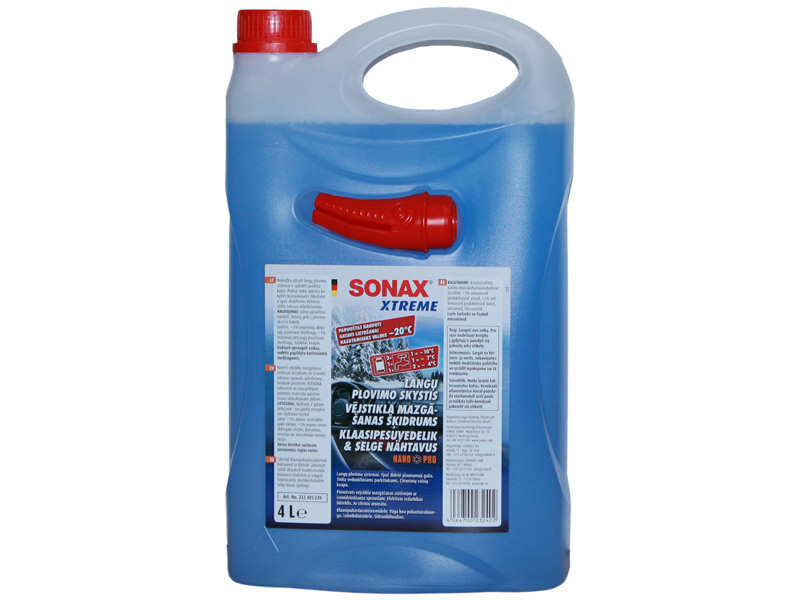 high-quality ready to use ethanol based manufactured winter Windscreen fluid. protects klaasipesusüsteemi freezing eest. Tõhusate pesemis- and külmumisvastaste properties. 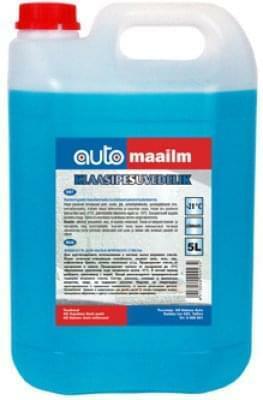 removes fast teesoola asfaldijäänused and dirt vehicles from glass surfaces and Wipers luudadelt. cold endurance up to -20°C.